Increase sales by as much as 50% Optimizes cash flow, money is deposited directly into your checking account. Transform your transactions with a modern, simple, and secure way to accept credit cards with PayAnywhere. 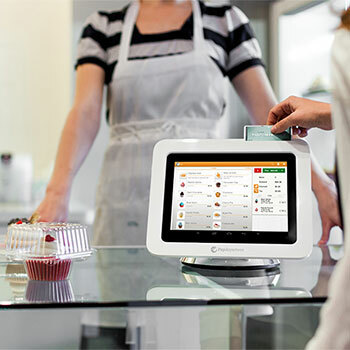 With a free tablet, stand with built-in card reader, simple pricing, and live support, it is the only payments platform powerful enough to take your business to the next level. Now you can offer professional custom designed gift and loyalty cards to your customers through your smart phone, your computer (with a MSR) or a traditional swipe terminal! CellCharge Basic: This is our most economical and simple plan. Simply dial a toll-free number from any phone (landline or cell) and key the card info into the phone. If you have a land line or internet at your location we can set you up with a traditional swipe terminal that will print out a receipt for your customer, we can also add multiple people to one terminal so that everyone can share the terminal if needed. If you have internet access you could use your computer to bill your customers. With our VT (Virtual Terminal) and optional MSR (Mag strip reader) you can easily bill your customers credit card using your computer. Our VT also has a built in shopping cart so if you want to sell gift certificates, packages, or even products online through your website, its just a matter of setting it up. The VT can also do recurring billing, so if you want to do a membership type of program where your customer pays a monthly fee the VT can automatically bill your customers credit card. 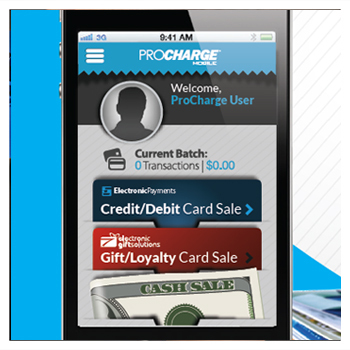 CellCharge brings you cutting edge , easy-to-use, cost-effective mobile apps to your businesses fingertips. Over 75% of the worlds population are mobile subscribers. Connect with your customers the way they want to connect. Optimizes cash flow, money is deposited directly into your checking account. ASCP CellCharge is a unique Credit Card Processing company that enables you to process credit cards through your existing phone, so you don’t have to buy or lease any equipment. You simply just dial a toll free number and key the pertinent card info into the keypad of the phone. We offer both a simple, flat/bundled rate program for our low volume and startup merchants as well as a traditional program for our VIP or higher volume merchants. Want to compete with other businesses, only experience more success? If so, it’s never been easier. Today, you can put your phone to work for you and secure more clients and more orders because of your ability to accept credit card transactions from Anyone, Anywhere, Anytime. 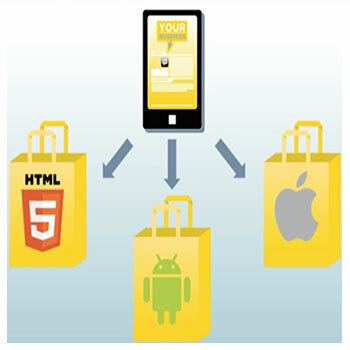 In fact, our service is so unique that we can also add our virtual terminal (internet processing) which has a built in shopping cart (no need for expensive 3rd party carts) and/or a traditional swipe terminal to your existing CellCharge account at any time. So as your business grows and your processing needs change we have you covered. With CellCharge you could theoretically have a traditional swipe terminal at your main location, a web site taking orders for you 24/7 and the CellCharge phone system for when you do out calls or tradeshows, etc… All for one low price, on one easy to read statement, going into one bank account! No other company can offer that kind of flexibility.